This truly remarkable and epic expedition ventures into some of the most remote and mountainous regions of Central Asia, in search of one of the rarest and most magnificent cats in the world, the Snow leopard. Witness the spectacular Himalayas, trek across high plateaus, visit Buddhist villages, see towering monasteries and meet the traditional people. Join the Post-Extension into the heart of the subcontinent to see India's most iconic cat, the Royal Bengal Tiger. This expedition offers a small group of adventurous Wild Earth Explorers a fascinating insight into Hemis National Park and its mysterious inhabitant, often referred to as the “Ghost of the Mountains”. 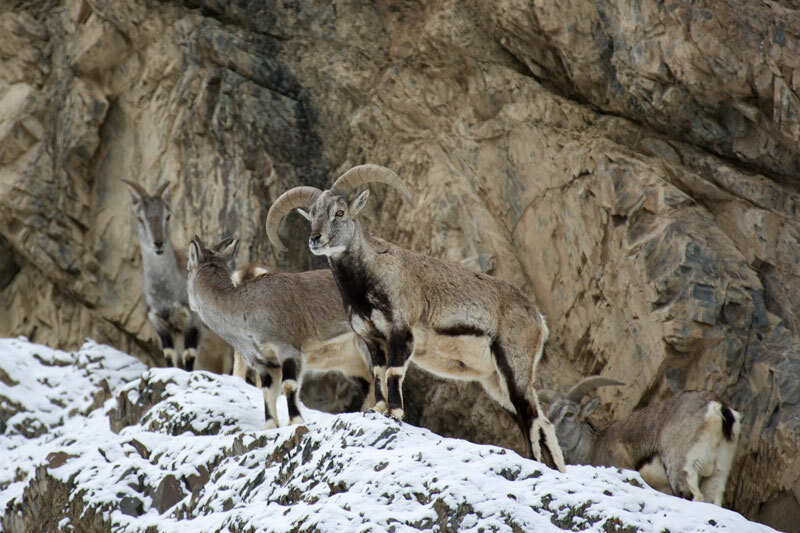 Situated in the Ladakh region of Jammu and Kashmir (or Little Tibet) in India, this incredibly scenic mountain region in the Himalayas is home to the yak, ibex, Blue sheep, Tibetan fox, Golden eagle, Tibetan wolf and the Himalayan brown bear. During the colder winter months when food becomes scarce, these elusive cats and other predators descend from the high Himalayan peaks in search of food. 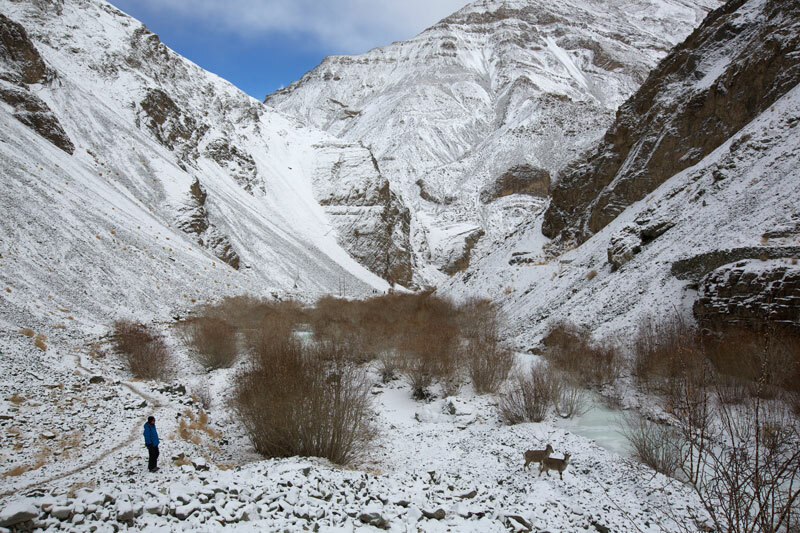 Trek across one of the world’s last truly remote and wild places in search of the elusive Snow leopard, take in stunning mountain scenery, visit picturesque Buddhist villages and monasteries and meet the traditional communities who call this remote wilderness home, an area practically cut off from the outside world during the winter months. A trip to India wouldn’t be complete without seeing the king of the jungle in its natural habitat. 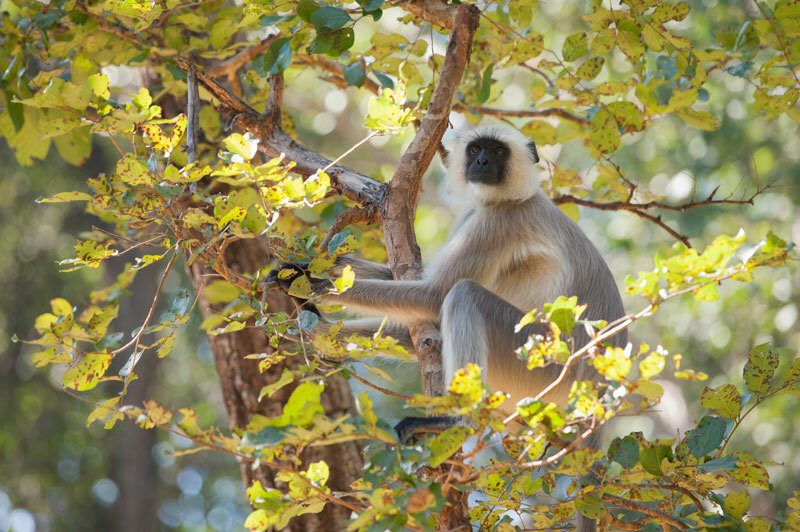 Join the Post-Extension to Kanha National Park, home of the Royal Bengal tiger and many other iconic Indian animals. 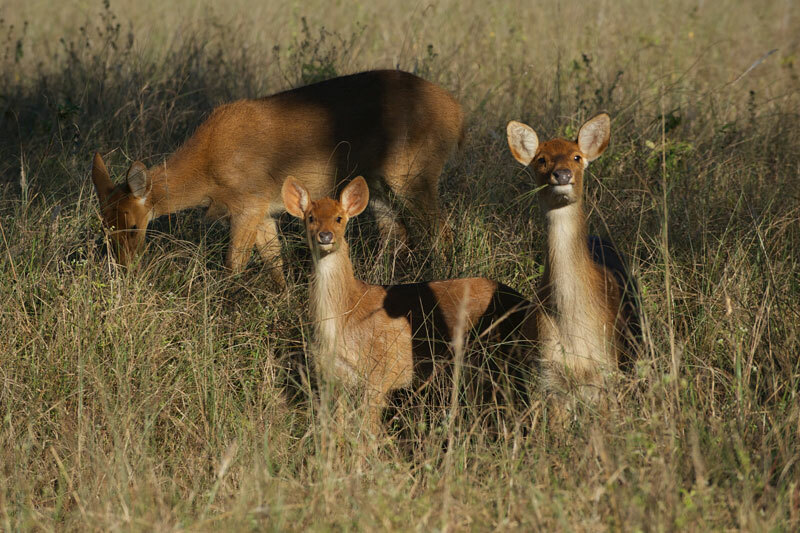 Witness breathtaking landscapes, soft rolling hills, grassy plains and deciduous teak and sal forests. A bird watcher’s paradise with over 250 bird species recorded, spend your days looking for tigers, langurs and macaques, Indian Bison, an exceptional number of Indian deer including; chital, sambar, nilgai and predators like leopard, wild dog (Dhole), sloth bear and jackal. Experience two very contrasting environments and wildlife sanctuaries with very unique and different landscapes, traditional people and endemic animals. 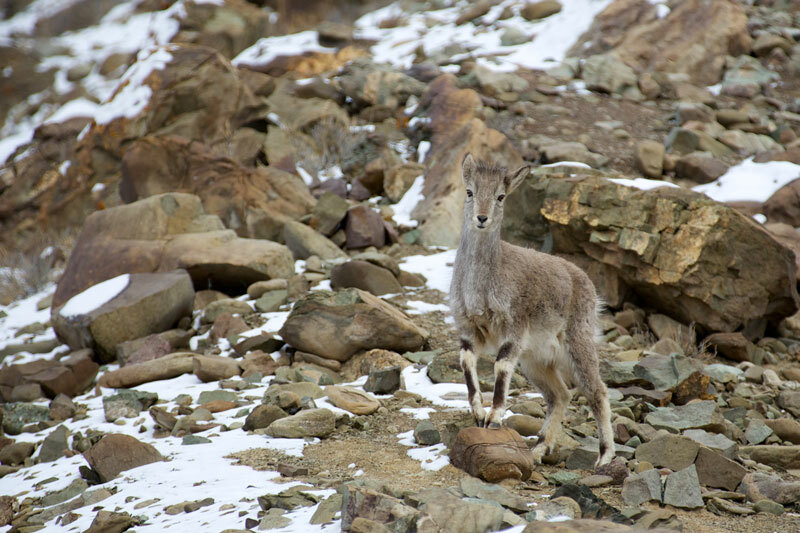 Search for Snow leopards, ibex, blue sheep and yak. 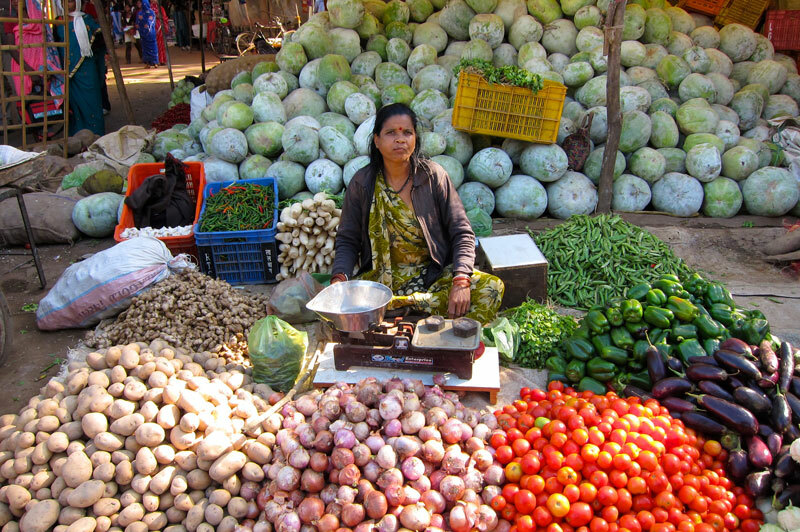 Visit picturesque Buddhist villages, local markets and towering monasteries. 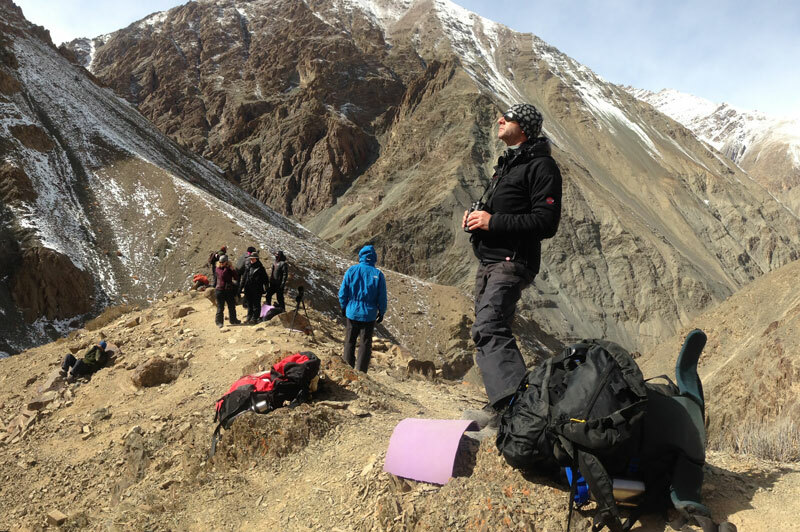 Trek through magnificent Himalaya mountain scenery. 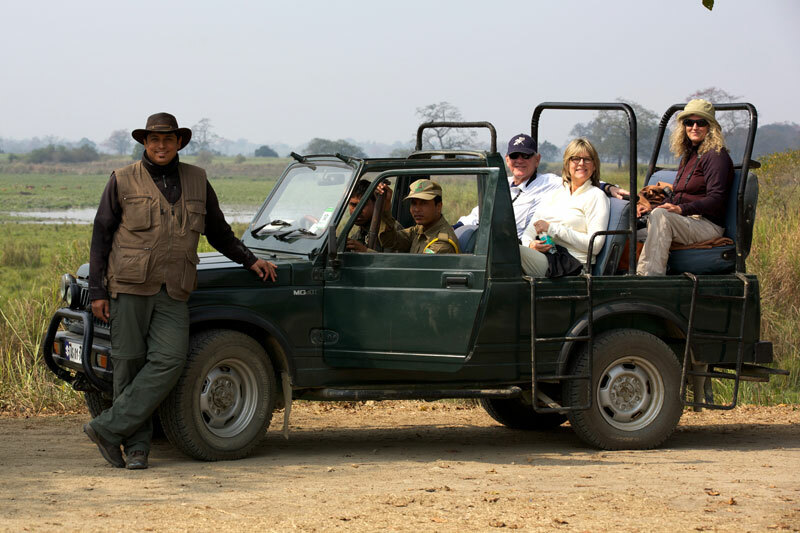 Venture into the heart of India to see tigers and many other iconic species. 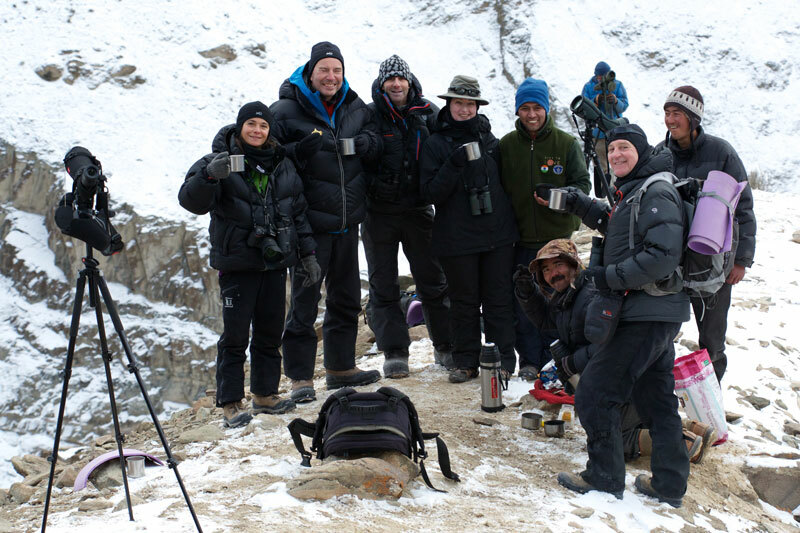 The best Snow leopard trackers, naturalist guides and photo pros. Day 01 Depart home and travel to Delhi, India. Day 02 Arrive in Delhi. 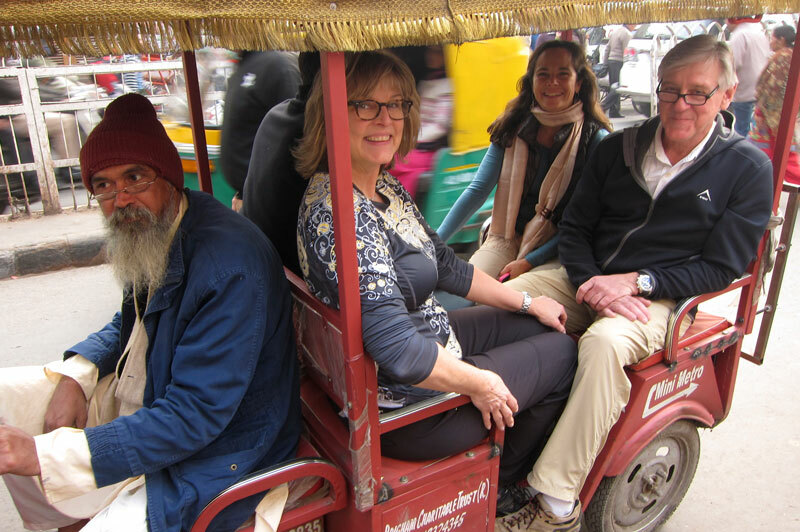 City tour of New & Old Delhi. Day 03 Fly from Delhi across the Himalayas to Leh. Explore Leh. 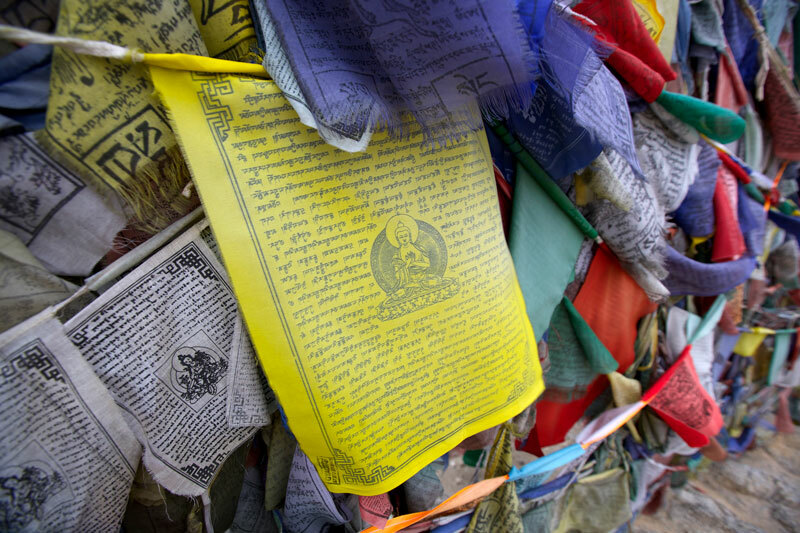 Day 04 Visit Buddhist monasteries, the palace and town of Leh. Day 05-10 Snow leopards and wildlife in Hemis National Park. Day 11-12 Ulley valley for Ibex. Overnight at traditional home stay. Day 13 Fly to Delhi, continue home or travel to Kanha for Post Extension. 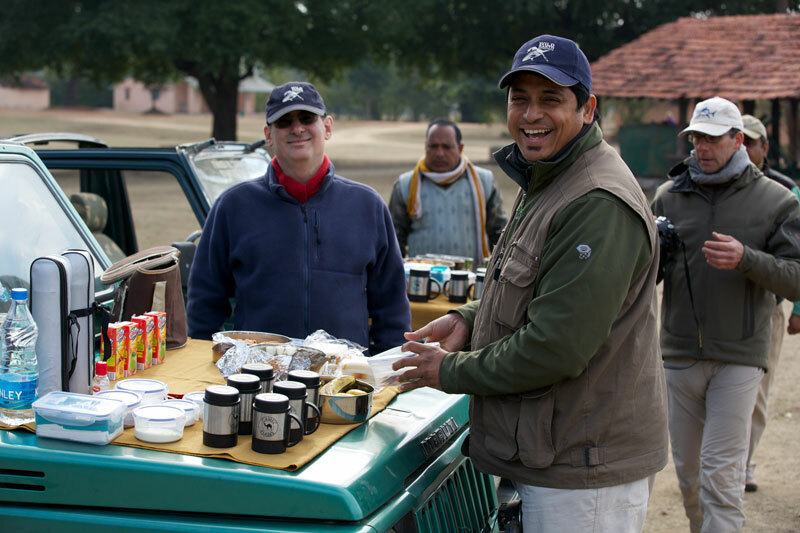 Day 14-16 Tigers and wildlife of Kanha National Park. Day 17 Fly home or continue to Colombo for Sri Lanka/Maldives expedition.